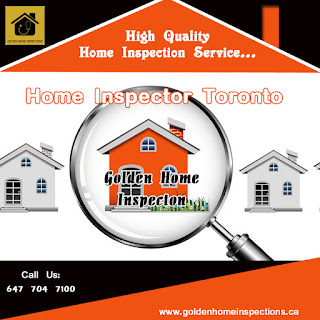 A home inspection is a thorough and systematic evaluation of the condition of a residential property. It is a complete physical exam of the general integrity, functionality, and overall safety of a home and its various components. The purpose of this process is to ensure that home buyers know exactly what is being purchased,prior to completing the transaction.To know more call us on 647-704-7100. Why need to HOAs habits everyday inspections? 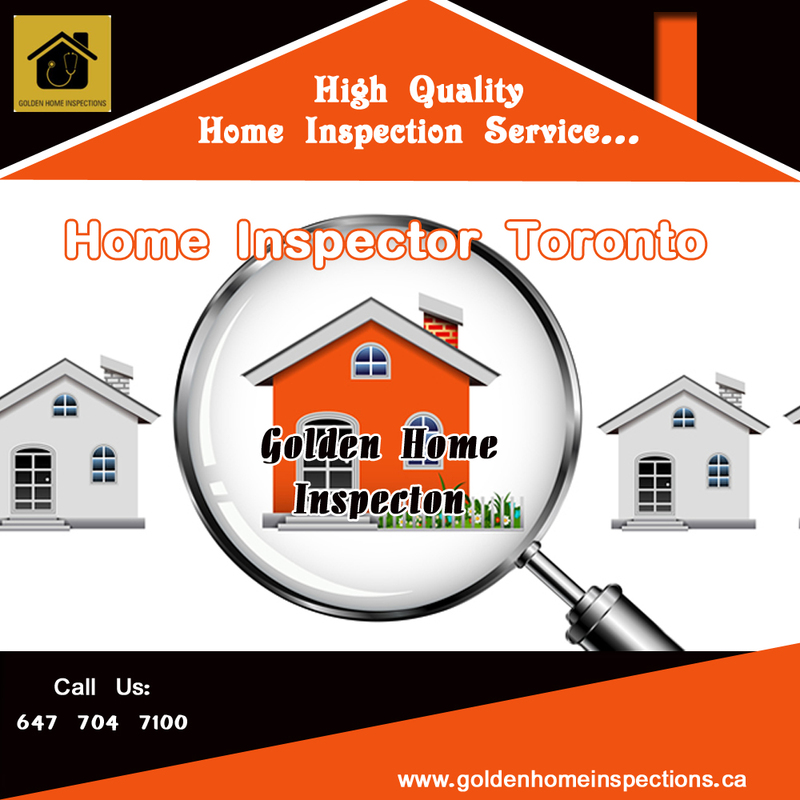 What to Expect from Home Inspector Brampton?